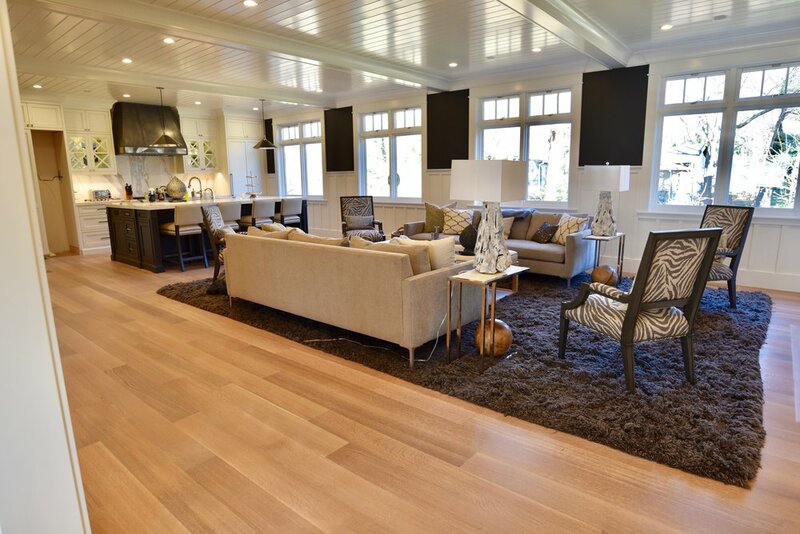 Kustom Floors LLC is a Family Owned Mid-Atlantic based firm specializing in hardwood restoration, refinishing, and installation. Kustom Floors LLC is a Family Owned Mid-Atlantic based firm specializing in hardwood restoration, refinishing, and installation. We also provide carpet and laminate installation, and custom handrails. We specialize in hardwood floor restoration, carpet, laminate, parquet and custom handrails. Contact us for a quote for all of your flooring needs. We guarantee your satisfaction with our work product, and hope to earn your referrals. Our philosophy is to provide you with exactly what was promised, using the highest standard, without the rush. We value our customer relationships and provide advice on flooring, updates on industry trends, home design and relevent topics regularly. Kustom Floors is an Angie's List Super Service Award Winner in 2011, 2012,2013, 2014, 2015, 2016, and 2017. We are also a recipient of the Best of Houzz Award 2016 , 2017, and 2018. "My floors are beautiful!! I want to say thank you to Rudy for sending over a great team to give us our dream floors in a very tight timeframe." - Tammie V.